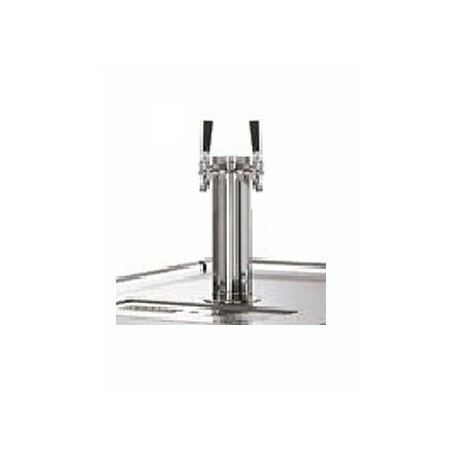 Double Faucet Draft Tower, Chrome, True Mfg - Metro Supply & Equipment Co. 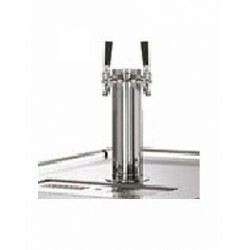 Draft Beer, Double Headed (Faucet/Spigot) 3" Column, Chrome. True's New Item #832013. (153A, C274). 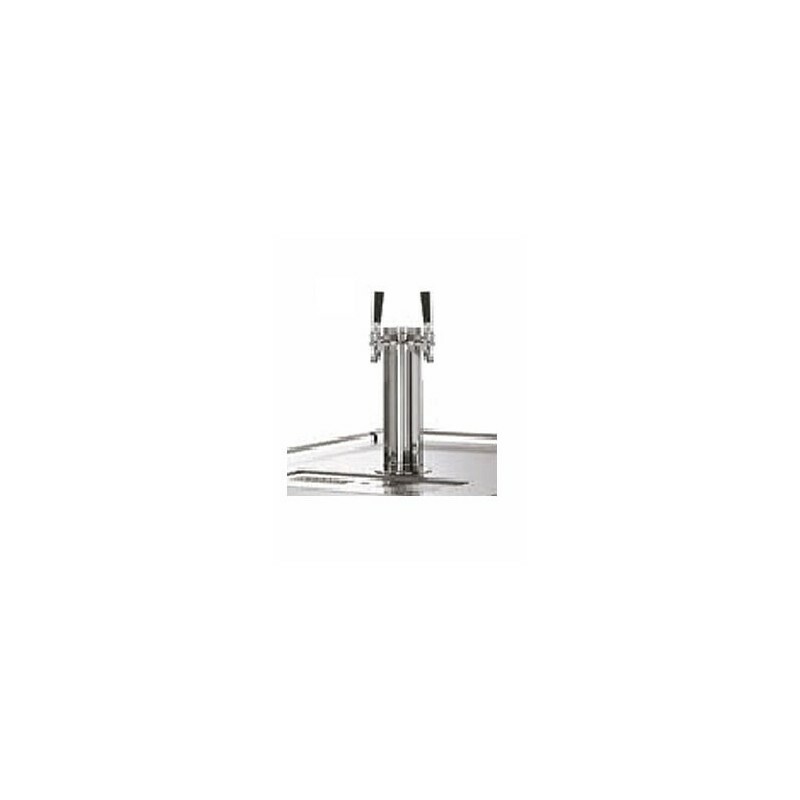 Fits True Manufacturing Direct Draw (TDD) units. Note: At least ONE manifold is required. More than one may be required depending on application.